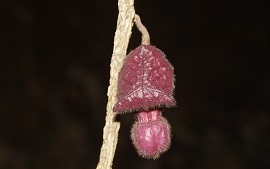 Trivalvaria casseabriae and Trivalvaria rubra (Annonaceae), two new species from northern Myanmar, were published on special issue of PhytoKeys. 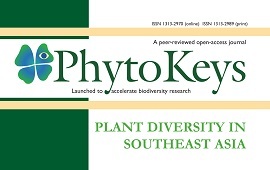 The first botanic issue of SEABRI was published on PhytoKeys Issue 94 on January 29, 2018. 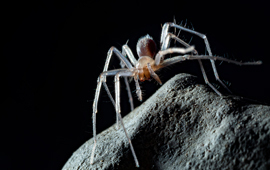 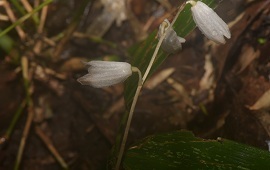 Gastrodia putaoensis, a new species from the montane region in northern Myanmar, is described and illustrated.